In part 1 of this article, we discussed some important aspects of vector-borne diseases, principally Lyme disease. Lyme disease was first widely recognized in 1975 in Old Lyme, Connecticut, in the United States. Today there are approximately 30,000 cases per year diagnosed in the US and 65-80,000 cases in Europe. However, due to misdiagnoses and underreporting, it is thought that the actual number of Lyme disease cases occurring in the US could be closer to 300,000 each year. Recently the Centers for Disease Control and Prevention reported that insect-borne diseases tripled in the US between 2004 and 2016. Lime Disease is caused by the bacterium Borrelia that is transmitted by ticks. Borrelia can be found frequently in both large and small mammals—as well as birds and reptiles—on which many ticks feed and mate, leaving them prone to becoming infected. The ticks that spread Lime Disease can sometimes co-transmit other tick-borne pathogens such as Ehrlichia sp., Babesia sp., and Bartonella sp. Misdiagnosis or late diagnosis is very common in Lyme disease because of the number of possible symptoms, which include vague flu-like symptoms, headache, and fatigue. Due to a lack of specific and reliable laboratory tests, treatment is often delayed. Untreated Lyme disease can lead to chronic infection and persistent symptoms such as arthritis, meningitis, and inflammation of the heart and other organs. Although early and appropriate antibiotic treatment can alleviate symptoms, the bacteria causing Lyme disease have extremely effective survival strategies within the body that enable them to elude the antibiotic effects. The most commonly observed methods of Lyme disease prevention include using insect repellent, as well as wearing proper clothing in wooded areas and on hiking trails to reduce tick bites. However, the most important aspect of prevention is to closely monitor the body for the presence of ticks, and to watch out for any alarming signs of rash, swelling, or redness. 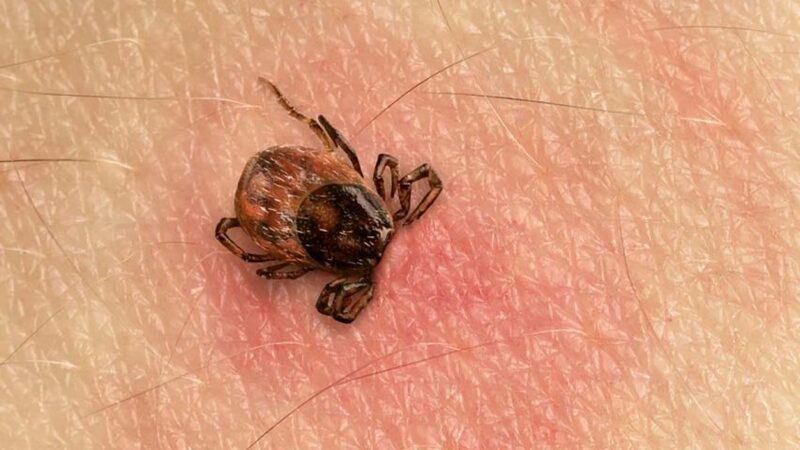 Since there is no effective drug treatment or vaccine available to prevent infection and development of Lyme disease, researchers at the Dr. Rath Research Institute looked into natural approaches. These strategies are based on simultaneously targeting all the forms in which bacteria Borrelia can persist in the human body. The researchers studied the efficacy of 50 naturally occurring phytobiologicals against the two species of Borrelia that cause Lyme disease in the US and Europe. 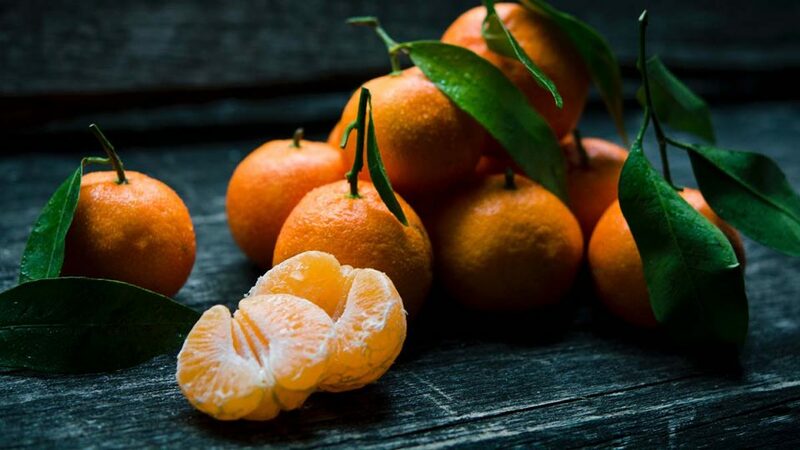 They developed a specific team of micronutrients, phytochemicals, and plant extracts to target the bacteria and support a healthy immune function to help fight infections. We described the in vitro studies in part 1 of this article. The in vivo studies conducted at Dr. Rath Research Institute used the nutrient mix in healthy (control group) mice, and mice infected with Borrelia. At the end of 4 weeks, it was observed that the infected mice had increased levels of monocytes (a type of white blood cell), which indicates that their immune systems had identified Borrelia as an invading species and reacted accordingly. Borrelia DNA was detected in the mice that were injected but not treated with the nutrient mix. However, in mice treated with the nutrient mix, Borrelia DNA was found to have reduced by 90 percent, which shows that the bacteria were almost eradicated. Moreover, infected mice kept on a normal diet had high levels of inflammatory markers, while inflammation in the mice fed the nutrient mixture was suppressed. The in vivo test results and success of this approach opens up new possibilities for the safe and effective control of Lyme disease, bringing hope for millions of chronic Lyme disease patients.